The MLW Podcast Is Returning! 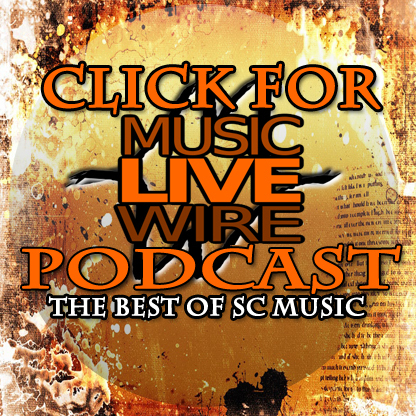 Check this out to find out about the Return of the beloved MLW weekly local music podcast! New host, same great tastes! Take a trip down Memory Lane and stop off at Nostalgia Boulevard as I give my list of top 5 Nintendo Entertainment System games that defined my childhood! 8 Bit rules, Next-Gen drools! Explaining the absence and the future of MLW. We’re not dead. Don’t worry your pretty little face off about it! A seven hour documentary about the Friday the 13th franchise?? That’s right, it exists. And what’s more, it’s awesome!